If you have ever heard someone comment about how many friends they have on Facebook, almost straight away someone else will say “but none of them are real friends”. There is an assumption from many people that Facebook is not a “real” way to maintain a friendship. Whilst this might be true for an older generation, the reality is that most young people do see their relationships on Facebook as real friendship. Usually it is the people who are not on Facebook that under play the important role that social networking plays in maintaining friendships. So consider for a minute what it might take to maintain a “real” friendship. Would you consider these situations to be real friendships? Pen Pals: for centuries there has been great prestige in being pen friends. In many cases the people never meet face to face. Whilst your grandmother may consider her pen friend more of a real friend than your 500 Facebook friends does it make it true? Can you develop a real friendship without ever meeting face to face? Long distance friends: people often move interstate and catch up with their friends when ever they are back in town. Some people think these are real friends compared to Facebook friends even though they don’t see them regularly. Can you maintain a real friendship seeing someone face to face only once or twice a year? Life long friends: some people who are cynical about the role of Facebook in maintaining a friendship reference their life long friend as the bench mark of real friendship. Whilst they may have built the friendship over decades they maintain this friendship with as little as one or two events a year. One of my colleagues lives in the same city as his friend but only sees him once a year at Christmas, another colleague sees her life long friend once a year because they are both so busy with their new lives. Is real friendship based on longevity or how often you communicate? Family: all of us know that blood is thicker than water and yet we all have family members who we only see at Christmas, Weddings or Funerals. Sometimes we don’t see our family as much as we should. Is a real friendship based on an established connection? Think about the young person who is on Facebook every day catching up with what is happening in the lives of their 500 friends. They know what is happening every day or two with their close friends, workmates, classmates, long distance friends, life long friends and family. Compare this to the “real” friendships that Facebook objectors are maintaining through as little as one or two face to face meetings per year. Before you think that I really think all Facebook friends are real friends I don’t, but my point is that many teenagers that we work within youth ministry do. It is not appropriate to dismiss Facebook as a valid way that young people maintain friendships. 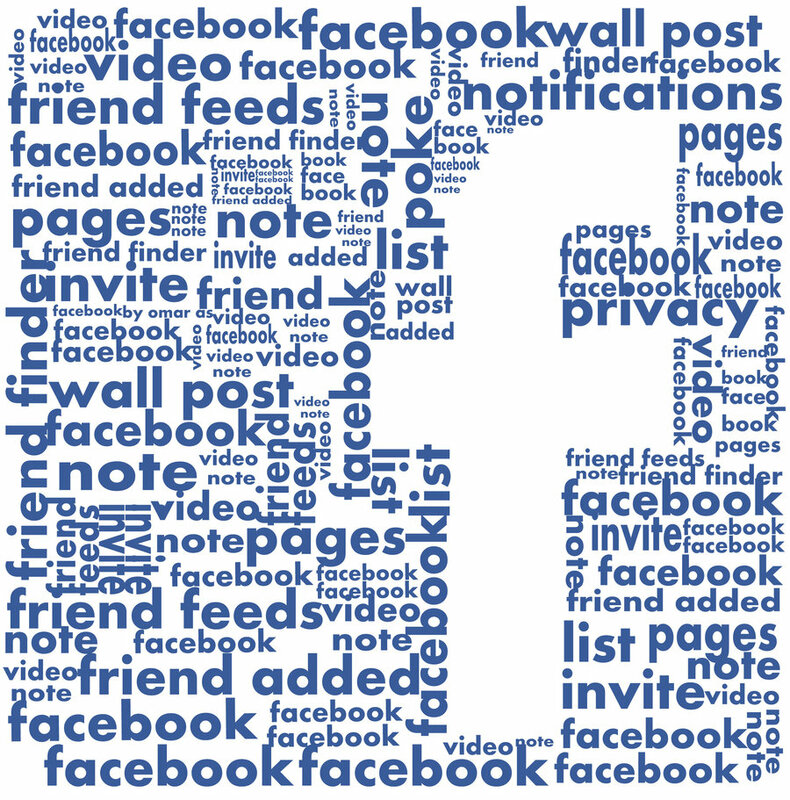 Comment – it can be seen as Facebook stalking if you read everything but never comment on posts. Whilst we are tempted just to click “like” make the extra effort to write a comment. Write something extra to show that you are not just gathering information but that you are developing the relationship. In the last year or so people are engaging less and less in comments so try harder to make a comment or two. Groups – the benefit of creating groups is that you can start to link people who may have a similar interest but never meet face to face. Be clear about what a group is about and don’t get offended if people don’t join your group. You don’t want lots of group members, you want group members who engage in the conversation. Birthdays – it used to be so hard to maintain a birthday list, hours of asking each individual, now Facebook reminds you every day who’s birthday it is. So there is no excuse for not making a comment on a person’s page for their birthday. Yes it is not as good as a face to face present but it is better than hearing nothing for your youth minister. So whilst we might not think Facebook friendships are the real deal, in youth ministry don’t dismiss the fact that young people see it as the real deal. In fact if you start to use social networking more effectively in your ministry you might find it easier than ever to be influential in the lives of the people you’re trying to minster to. If you disagree with this concept or you have a warning about using Facebook in ministry please add a comment below. I understand that this post isn’t the definitive guide to using Facebook in ministry but I hope it helps you in some way. thank you so much for writing this! so many people write off facebook friendships! they don’t see that it’s just a tool that actually assists people in communicating. And according to St. Francis DeSales, communication is what friendship is based on.